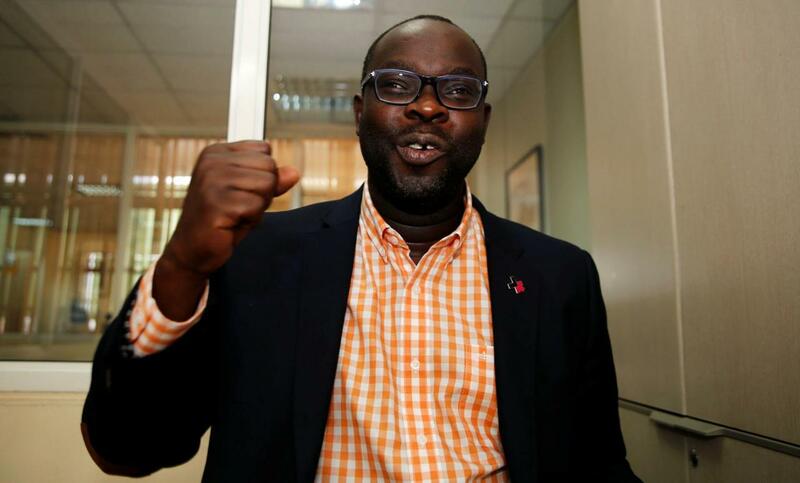 Home / Other Political News, Politics / Here is KIBRA MP, KEN OKOTH‘s latest photos that will make you believe that he serves a miraculous God- He is great!! Wednesday April 10, 2019-Kibra MP, Ken Okoth has shared a photo of him and other Kenya delegates who were attending a UNESCO meeting in Paris, France. The MP, who is undergoing chemotherapy at a French hospital was on Tuesday “killed” by some bloggers but the MP's latest photos proves our God is a miraculous God. Okoth was diagnosed with colorectal cancer in 2018 and he is undergoing chemotherapy at a French hospital. The Ministry of Foreign Affairs Twitter account shared photos of all smiley Okoth, a sharp contrast from the photo he had shared last month on how chemo drugs had affected his skin. Okoth’s latest photos have excited his fans online who wished him quick recovery. Here are photos of smily Okoth.